Vets with Horsepower, a group of 10 leading veterinary professionals from across the UK, are embarking on an incredible 2,700 mile motorbike journey from London to St Petersburg, Russia, in order to raise money for international cleft lip and palate charity Smile Train. On what will be the fourth sponsored event in the group’s history, the Horsepower team will ride across Europe and back, delivering a range of lectures to local veterinarians along the way. By volunteering their expertise and time, the team aims to raise enough money to change the lives of 500 children born with cleft lip and palate. Departing on Wednesday 2 July from Royal Holloway, University of London, the Horsepower team’s journey to St Petersburg will see them stopping at locations including Helsinki, Copenhagen and Berlin before returning to the UK on Sunday 20 July. The team will be led by Professor Derek Knottenbelt OBE, a retired Professor of Equine Medicine at the University of Liverpool, who boasts a lifetime’s experience of charity work with both horses and people from developing countries. Professor Knottenbelt commented: “The Horsepower team is an amazing team of caring senior academic and practicing vets who raise money for good causes through delivery of education programs to vets in different parts of the world. We travel by motorbike and meet amazing people along the way. 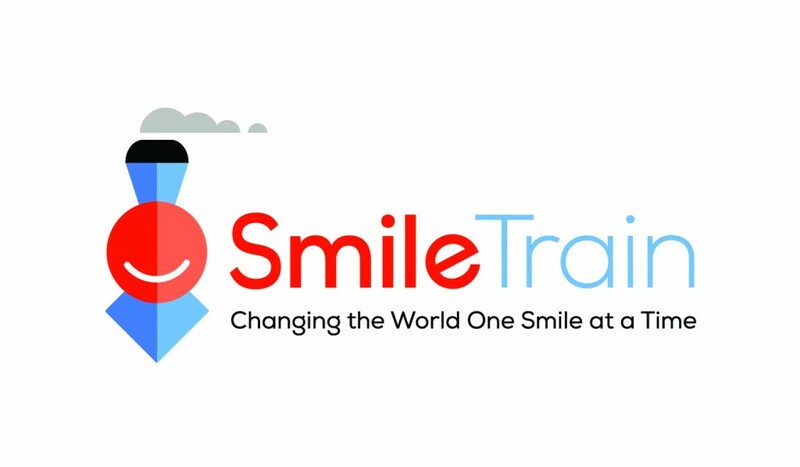 Smile Train is an international children’s charity with a sustainable approach to solving the problem of cleft lip and palate in developing countries across the world. 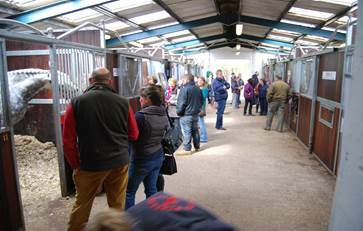 The Horsepower team are also raising money for The Gambia Horse and Donkey Trust, to help fund a new education and clinical centre to cater for hardworking urban donkeys and horses in one of the world’s poorest countries. 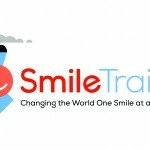 As part of their ongoing support, riders Professor Josh Slater and Doctor Jessica Kidd joined Smile Train at a recent 10 Downing Street reception, celebrating the charity’s landmark achievement of 1 million smiles. To donate to these two worthy causes, please visit the Vets with Horsepower Virgin Money Giving website.